Nightclubs have come under recent scrutiny for failing to keep customers safe. A video showing bouncers at Factory 251 hospitalising Joe Sharratt and his friend has shone a light on the dangers clubbing poses, but a subject that is far more widely prevalent is that of sexual harassment in nightclubs. I conducted a survey asking students about their experiences on a night out, and the responses were upsetting. 194 people said that they had been groped in a club, and 116 admitted that they often feel vulnerable. These figures become even more striking when only 12 participants said that they feel safe in nightclubs. However, the most shocking realisation was how few people had attempted to report any incidents; six students said they had. But is this surprising? The security companies that nightclubs hire appear to be contributing to the culture of violence and harassment, rather than working to stop it. 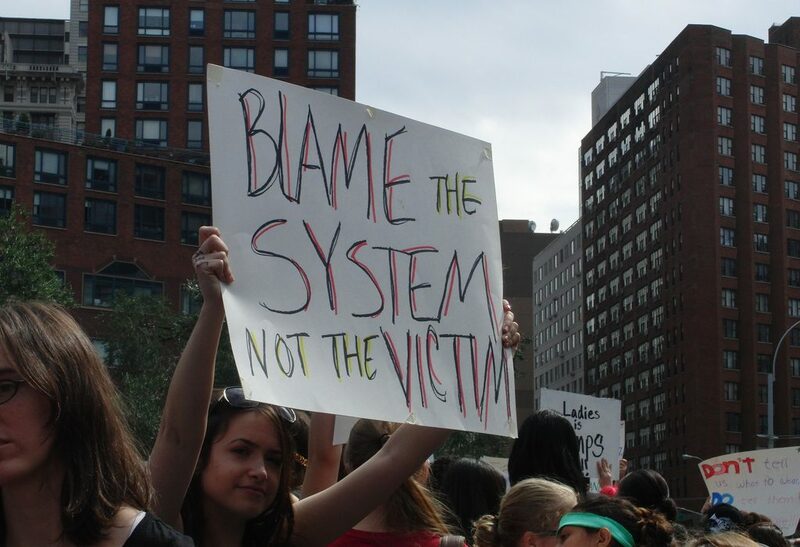 This student’s account is frustratingly common and highlights the problematic culture of victim blaming. No effective system exists in nightclubs for people to report harassment without risking further harm. Many clubbers fear that their accusations will not be taken seriously if they attempted to report incidents. This is even more prevalent with male victims of sexual assault. Sexual harassment is an issue that is often only spoken about in relation to female experiences. Proportionally, more women are victims with 1/3 of women aged 14-21 experiencing sexual assault compared to 1 in 6 men. However, the statistics for male assault are still unacceptably high. Authorities need to address male cases with the same level of seriousness and attention as female cases. The harassment that occurs in clubs is a concentrated version of wider social problems. A culture of acceptance towards sexual assault in nightclubs works to inhibit the prosecution of perpetrators. Men and women feel that there is no effective system in place to protect them. Until nightclubs make it easier to report harassment, people will suffer in silence.